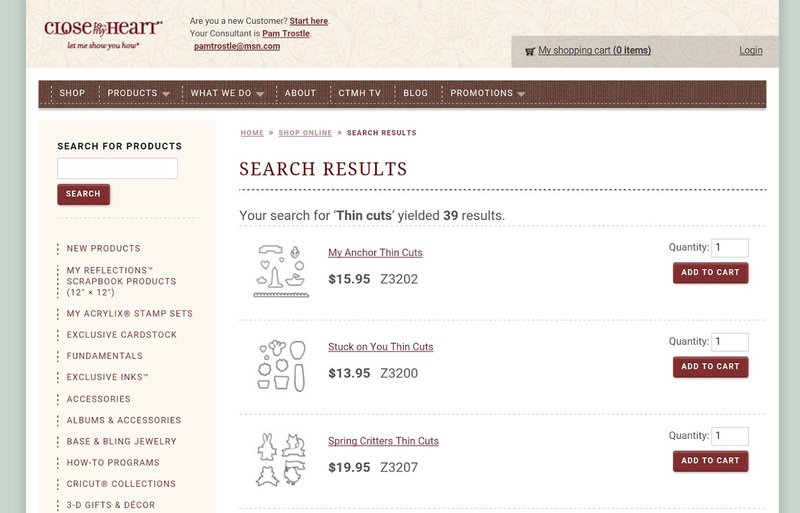 Thin Cuts - While Supplies Last!! Below is information provided to myself and other Consultants in our weekly update email from the Home Office. I love that the CTMH Corporate Home Office keeps us informed and make smart business decisions that have kept this company in the black and debt free for over 30 years! When offering a completely new product, it’s challenging to accurately forecast how much of that product we are likely to need. If we order too much, we end up being stuck with excess inventory that we are often unable to sell through even when discounted; if we order too little, we put you, our Consultants, in the difficult situation of no longer having that product to sell to your customers. 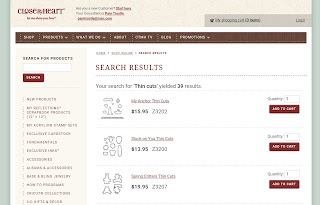 With our Springtime Wishes Thin Cuts, we had no historical data to rely on when placing our inventory order. To our surprise, this item proved more popular than we had initially forecast and we have now sold through our entire inventory. While we would love to be able to continue offering this item, because it is made overseas it will take more than three months to get more supply in, by which time the item will have been retired. Also, because there is a minimum quantity we would be required to order, it would leave us with excess inventory that we would likely not be able to sell. So unfortunately, the Springtime Wishes Thin Cuts must now be retired. You should be aware that looking at our inventory for the Spring Critters Thin Cuts, it is likely we will run out of that item by the end of the month as well. By way of contrast, we have not yet sold through even half of our inventory of the Stuck on You Thin Cuts, which illustrates just how difficult it can be to appropriately manage inventory levels for these types of items. We will be using the performance of this round of Thin Cuts for forecasting similar items in future idea books so that we will hopefully be able to avoid running out in the future. It is March 1st and that means a new Close To My Heart Special ~ Stampaganza is here!! 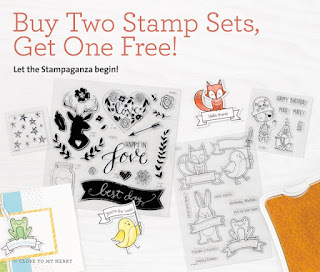 Buy 2 stamp sets, get the 3rd stamp set for FREE!! Do you have your stamp wish list handy?? If not, go get it now please 😊 then click HERE to start shopping!